The Open19 Foundation is a new organization established to build a community for a new generation of open data centers and edge solutions. The Open19 Project is an industry specification that defines a cross-industry common server form factor, creating a flexible and economic data center and edge solution for operators of all sizes. 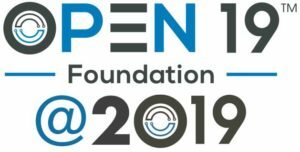 The Open19 Foundation aims to create project-based open hardware and software solutions for the data center industry. The main goal of Open19 is to create a set of community-driven standards and designs that are more customizable, flexible and economical. 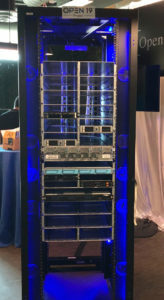 The Open19 Community will enable suppliers and users of data center technologies to collectively solve common data center challenges. The Open19 standards and technologies address use cases for data center operators of all sizes. The Open19 Foundation is now accepting new members and partners to build a robust ecosystem of contributors and users.